Manage every part of your realtor business from one place! 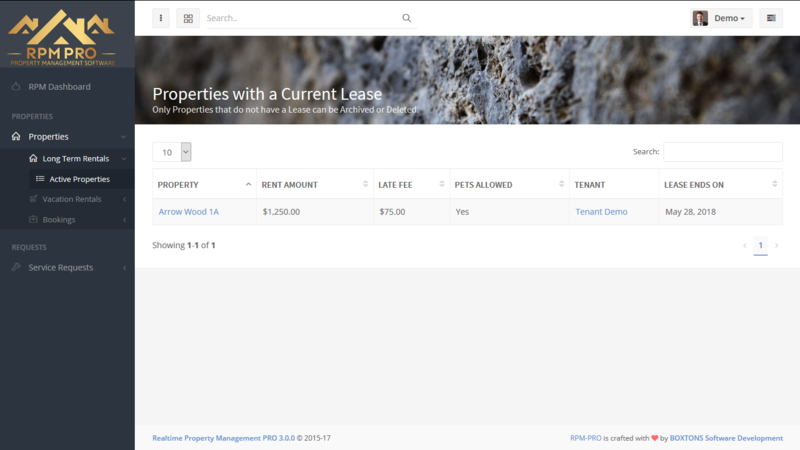 Connect all of your landlords and owners to RPM Pro and let them joing the team! With the landlord/ owner portal can your landlords and property owners login at any time and place and mangage all of their properties, as well as view the tenants and guests information. The can also monitor their bookings, housekeeping and service requests! Each landlord has the posibility to mange both long term as well as vacation rentals! With your LTR properties you have an overview all of your available and leased properties, rent amounts, leases expiration dates and more. For vacation rentals you can view all of your upcoming bookings, view the guest information and contact details and more. Not only can you view and manage all of your vacation rentals and view their bookings, you can also create a private booking for a Owner Stay. To create an owner stay, all the landlord has to do is to login to their account, choose their property and booking dates, tick in the Owner Stay and hit the booking button! It's as simple as that. 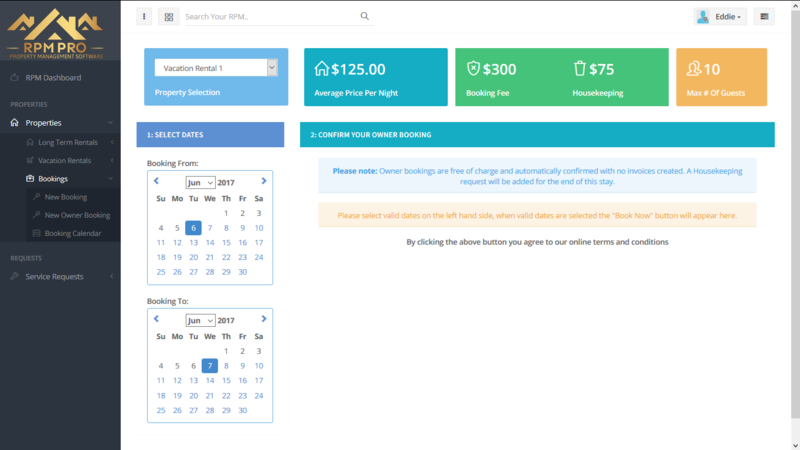 In your bookings you will also be able to see when an owner stay thas be created. 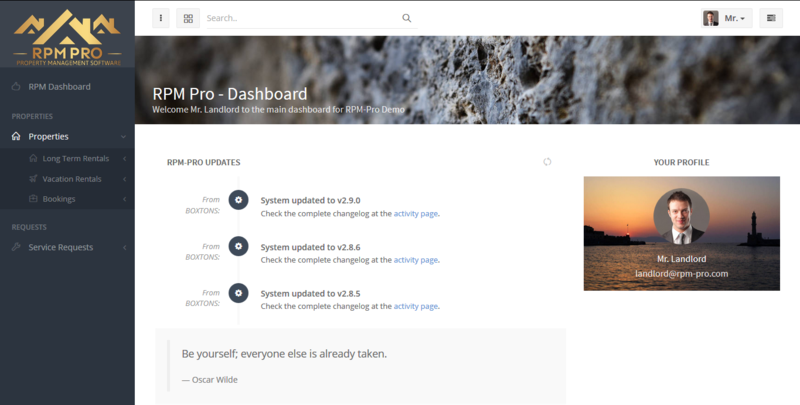 RPM Pro is waiting for you! Including the above AND MORE starting at just $50 monthly.